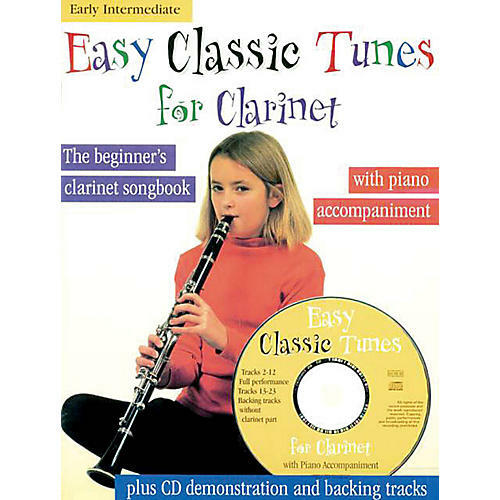 This beginner's clarinet songbook features eleven great classic tunes which are graded, arranged and transposed for the clarinet and will increase the enjoyment of playing during the early stage of learning. The piano accompaniments are suitable for intermediate players. The audio CD contains superb demonstration and play-along tracks.